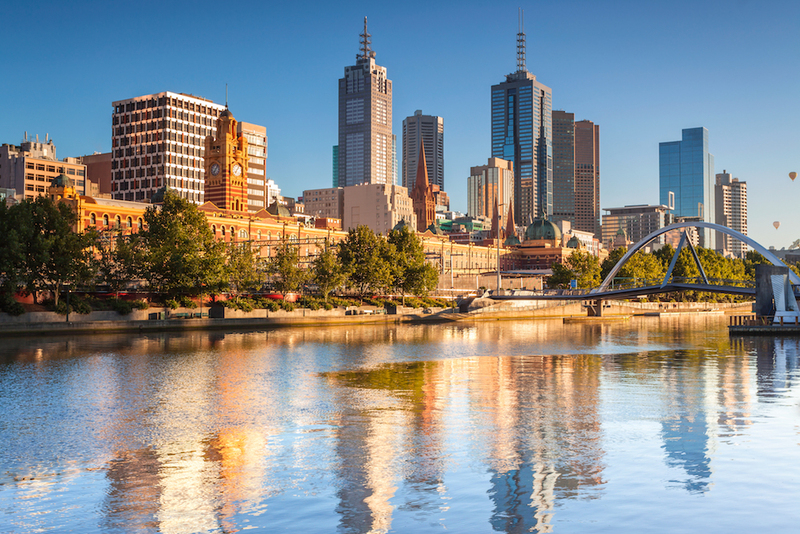 Welcome to Melbourne — home to the Australian Open, Grand Prix, Melbourne Cup, AFL and so much more! Get to know the world's most liveable city with our morning tour. See the magnificent architecture, delve into our array of cultures and learn about the history that makes our city what it is today. No hotel drop offs after this tour, you'll be dropped off at Fed Square. Departs Daily at 8.10am and returns at 11.45am. Your ultimate city experience awaits you.